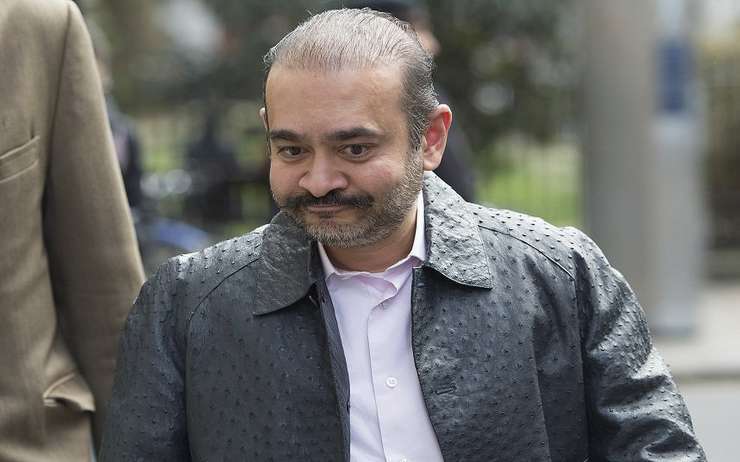 Mumbai:In an another setback to diamantaire Nirav Modi, the Bombay High Court on Monday refused to grant any relief to his company Camelot Enterprises which had challenged auction of several paintings and others things belonging to the firm by the Income Tax Department. Nirav, is accused for forging around Rs 13, 500 crore of public-sector bank Punjab National Bank, which he took as a loan. The recent auction was a part of operandi to recover the loan amount from the businessman.Camelot Enterprises, a shell company of Nirav, has knock the doors to Bombay HC against the auction. A bench of Justices Akil Kureshi and Sarang Kotwal, rejected the petitioner's plea and said that Camelot had directly approached the HC instead of filing an appeal before the concerned Appellate Tribunal. The bench also noted that by not interfering with the auction that was held on March 26 this year, it was not putting the petitioner through an "irreversible situation". "The petitioner does not claim any particular attachment to any painting or artwork. It hasn't challenged their valuation," the bench said.